Detox Liquid Hold is a strong aniseed and spice aroma liquid, added to feed to attract and keep birds on the shoot. Detox Liquid Hold is an enticing mix of aniseed,mineral oil and holding spices. 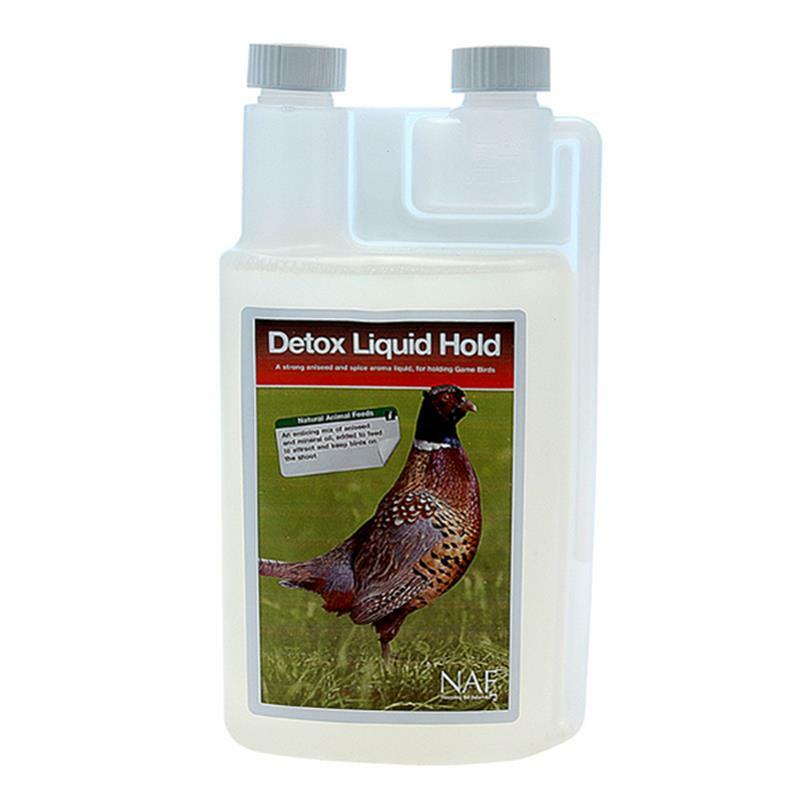 Detox Liquid Hold has been designed to attract and deter birds from wandering away from their food source. The synergy of these natural oils, minerals and spices also supports healthy digestion and encourages food intake. Detox Liquid Hold comes mixed and ready to use. 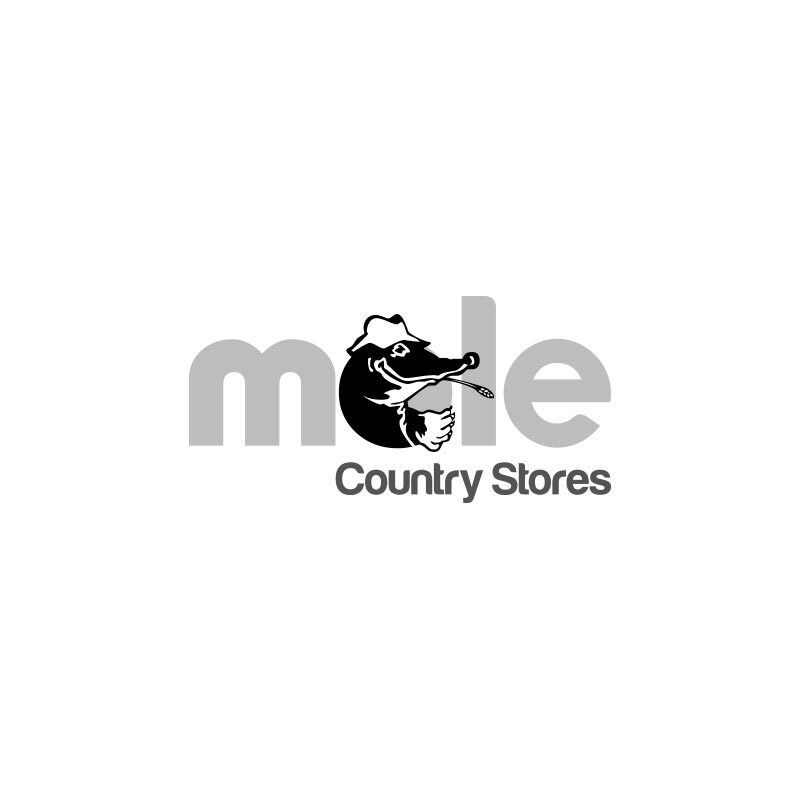 It may be added directly to game feed, maize or corn.